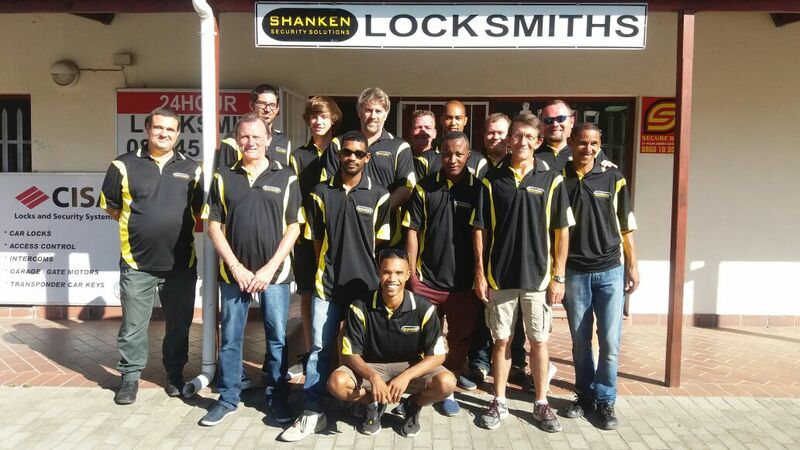 We are a well-known local locksmith in Upington and we cover the whole Northern Cape region. 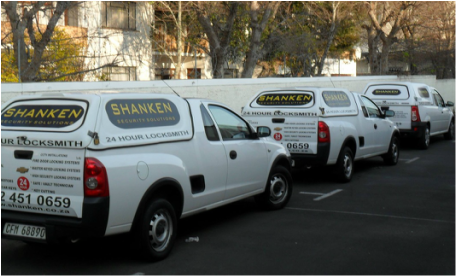 We operate a full 24 hour emergency locksmith service with very affordable rates. Our locksmith is not afraid to tackle any lock or key related problem that may occur at your home or office. Our mobile workshop is standing by to assist you in an emergency such as being locked out of your home or car. Call us for a fast response and a service that won’t break your budget. 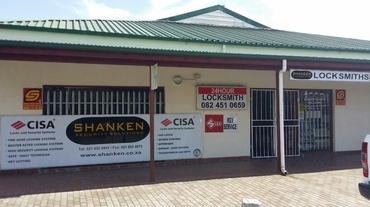 Our locksmith in Upington is known for their quick response times anywhere in Kimberley. We know the area well and will make sure that you don’t wait hours for a locksmith to arrive. 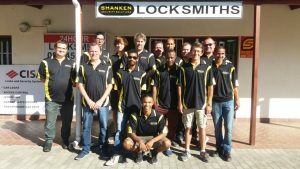 With many years of experience in the locksmith industry, you can be assured that we are the first choice for residents and local businesses in Upington We provide our service to both commercial entities and residential areas. Our services extend well beyond the traditional locksmith services. They include services like CCTV installation, Garage and Gate Motors, transponder key programing and access control. Besides these services we also stock a variety of security products like door locks, pad locks, safes and alarm systems. Whether you have lost your car keys or whether you are locked out of your home, our locksmith in Upington has the tools and experience to get you on your way again. Our mobile workshop is adequately equipped with the latest tools and technology to handle any lock and key related emergency. Not only does it have the necessary tools but it also carries the necessary spares, blank keys and transponder chips. This enables us to make duplicate keys or program your car key while you wait.